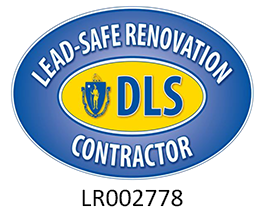 Hiring a handyman in Lowell, Massachusetts who is skilled, hard-working and reliable is easy. Call Pann Home Services and Remodeling to make an appointment for our exceptional Lowell handyman service. Our handymen specialize in Lowell deck repair and Lowell fence repair. They offer first-class staining, tile flooring, plastering, sanding, texturing, deck restoration and door installation services as well. When you need top-notch roof repair in Lowell, you can call 617-420-5324. Our business address is 126 Inman St. Cambridge, MA 02139. We can provide you with a handyman in Lowell who can help you with so many things around your home. We offer Lowell flooring installation. If you need professional assistance with laminate flooring or tile flooring, we can help you. If you need Lowell drywall repair or gutter repair, we can help you, too. Our roof repair in Lowell can help you forget all types of problems. Roof leaks can be a nightmare. Shingle problems can look far from appealing. We’re happy to help people in the area with everything from texturing and staining to plastering and sanding. When you need Lowell fence repair that’s outstanding in quality, we’re right here. Our services are all reasonably priced. We offer inexpensive Lowell flooring service. Do you want laminate flooring installation that won’t break your budget? We can assist you. Do you want deck restoration service that’s both economical and strong? We can aid you now. It doesn’t matter if you’re looking for competitively priced Lowell deck repair or door installation work. We never charge outrageous prices here. Our gutter repair service is a great bargain. It’s worth every single penny. Pann Home Services is a full-service firm that makes securing quality professional handyman assistance stress-free. Our team members can do so much for your residential property. If you have any issues with the current state of your drywall, they can serve you. If you’re sick of your existing flooring and want to change it up, they can assist you, too. They’re almost superheroes. They have so much experience with roofs, gutters, floors, decks and beyond. They love working on all of those things as well. 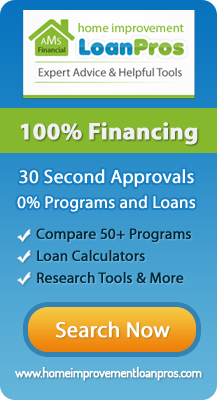 Call our company as soon as possible to learn about our great choices in services. Contact us to receive an estimate for Lowell handyman services.